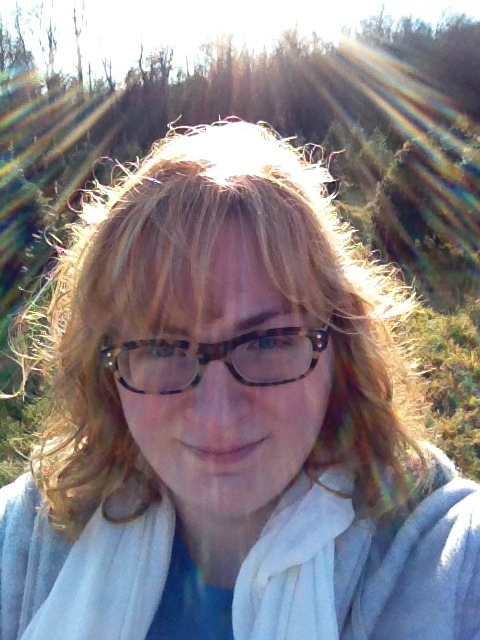 This entry was posted in Author Spotlight, Book Release and tagged 2012 Amazon Breakthrough Novel Award, Debut Release, Kourtney Heintz, Mae Clair, Paranormal, Speculative Fiction, The Six Train to Wisconsin by Mae Clair. Bookmark the permalink. Big thanks to Mae for having me here today! Happy to host you, Kourtney! And it sounds like we all have TBRs run amuck! I found out about Kourtney and her intriguing book over at Kitt’s place too. I still plan to read this one for sure. Love the sound of it. Great interview!! Hi Kourtney. I like this combination of drama and a bit of paranormal. I’m going to have to put it on my TBR list as well. Nice meeting you. Hi Mary! 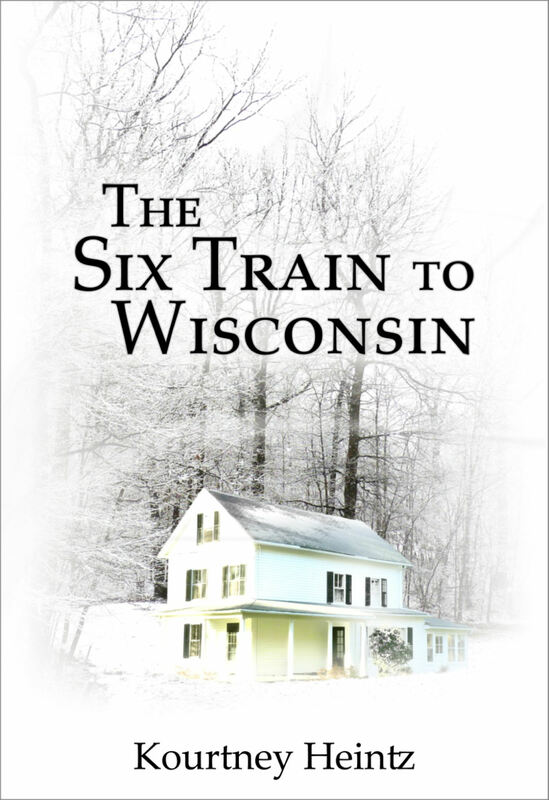 Thanks for adding Six Train to your TBR pile. 🙂 Great meeting you too. I saw this on Kitt’s blog, too. Love the sound of it. A warrior lapdog – how great. I must get myself one also. Good luck with the book, Kourtney.